As enterprise applications become larger and more distributed, new architectural approaches like reactive designs, microservices, and event streams are required knowledge. 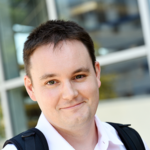 The Eclipse Vert.x framework provides a mature, rock-solid toolkit for building reactive applications using Java, Kotlin, or Scala. 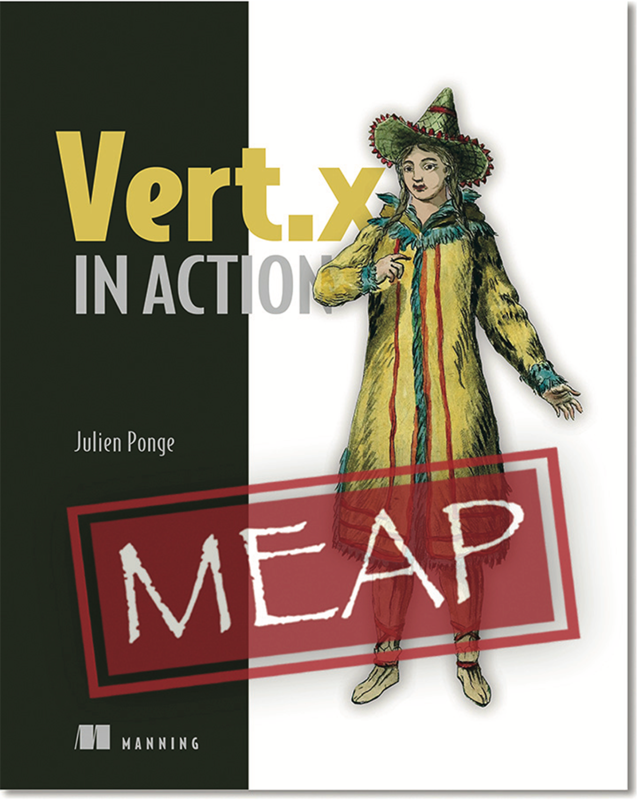 Vert.x in Action teaches you to build responsive, resilient, and scalable JVM applications with Vert.x using well-established reactive design patterns. The interesting thing with Manning MEAP is that readers can strongly influence the final book by providing their feedback as the chapters are being published. Get the MEAP, review the chapters as they are written, and help shape the final book. Red Hat Developer exclusive: get 40% off with the “vertxrh40” promo code.